To understand how to attack computer systems and networks in order to learn how to security harden them, and what their vulnerabilities are. Try a quiz in Security Assessment FOR FREE! Which of the following is NOT a part of creating a checklist of customer requirements? A vulnerability scanner runs tests on a target machine against a wide range of known vulnerabilities. True or False? 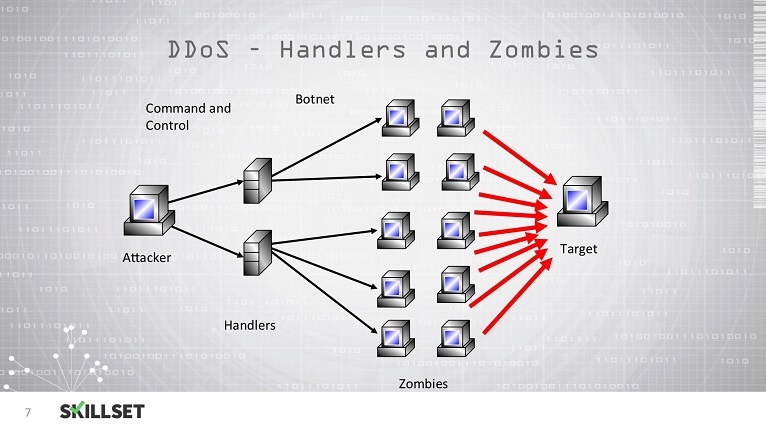 DNS Redirection is part of the __________ phase of the penetration testing process. 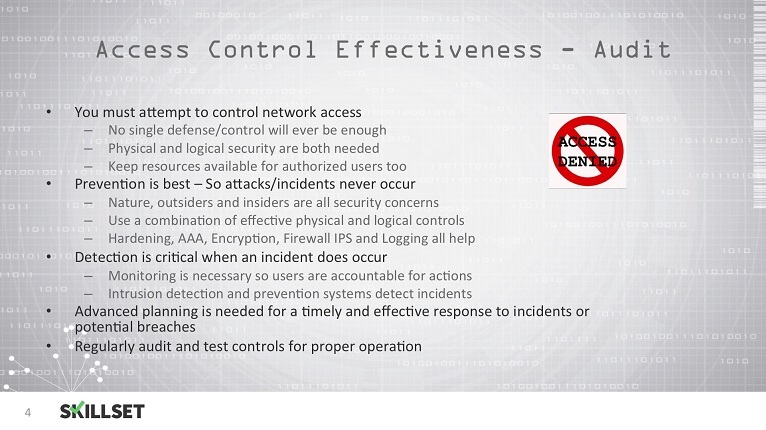 Which of the following groups is best suited to conduct a review of the effectiveness of access control? 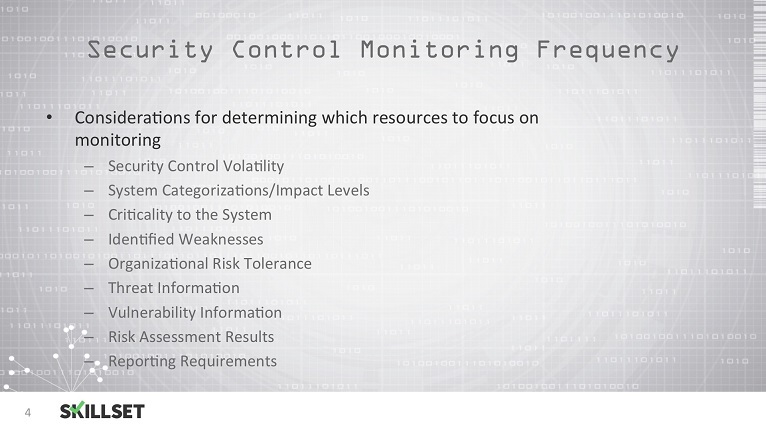 Select the option which isn't an outcome of vulnerability analysis. A hacker searches Bing for filetype:pcf to find Cisco VPN config files. Those files may contain connectivity passwords that can be decoded with which of the following? Penetration tests are done solely to locate any weaknesses in a system and then provide documentation or report on the weakness. In which of the following scenarios is automated pen testing likely to be done? Leaving a backdoor on a computer is part of which of these phases of cracking?